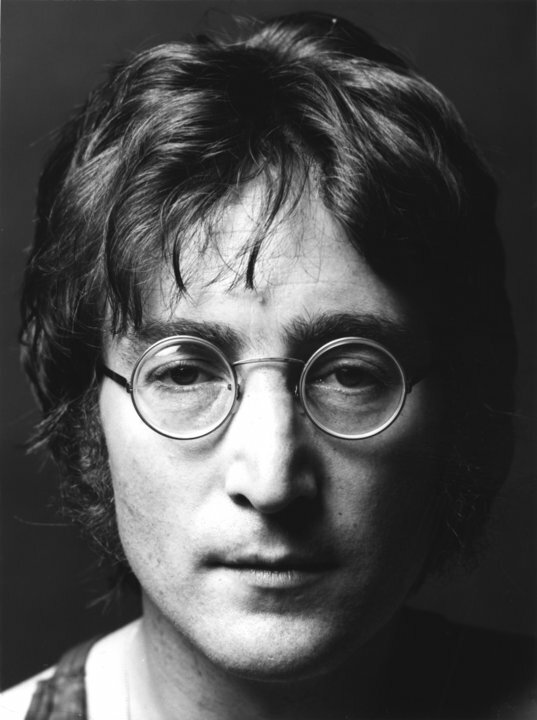 I distinctively remember where I was when I heard the news of John Lennon's death; I was driving my truck at the time, and I was 19 years old. I had to pull over. And I'm not sure if I'm fabricating it in my memory from 31 years ago, but I recall weeping. His music moves me still.